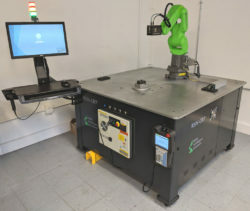 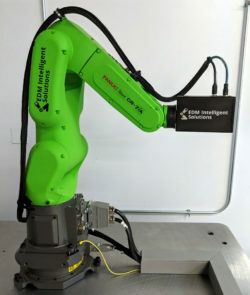 EDM Intelligent Solutions combines industrial-grade robotic automation with advanced 3D scanning sensors and manufacturing intelligence to create robotic sensor head (RSH) inspection systems for use in numerous industrial metrology applications including dimensional measurement, surface finish inspection on complex geometry and pass/fail inspection. 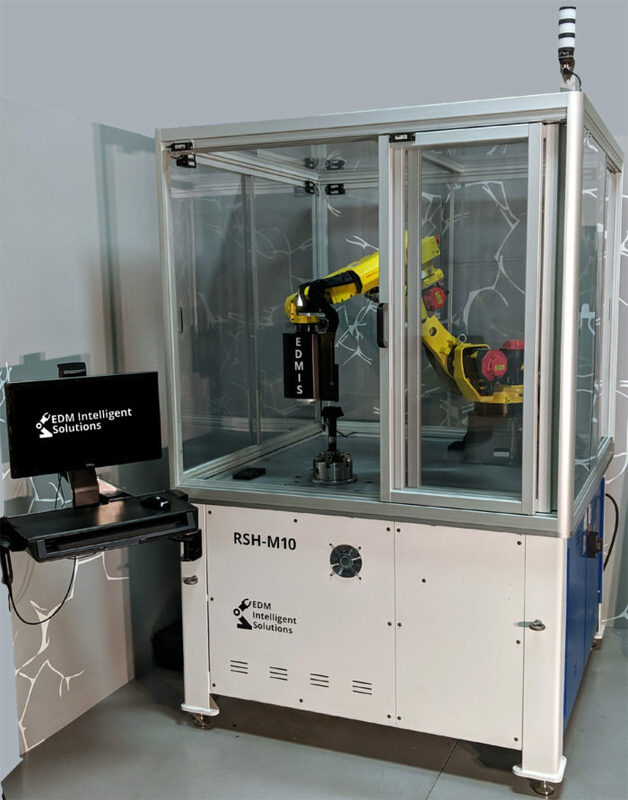 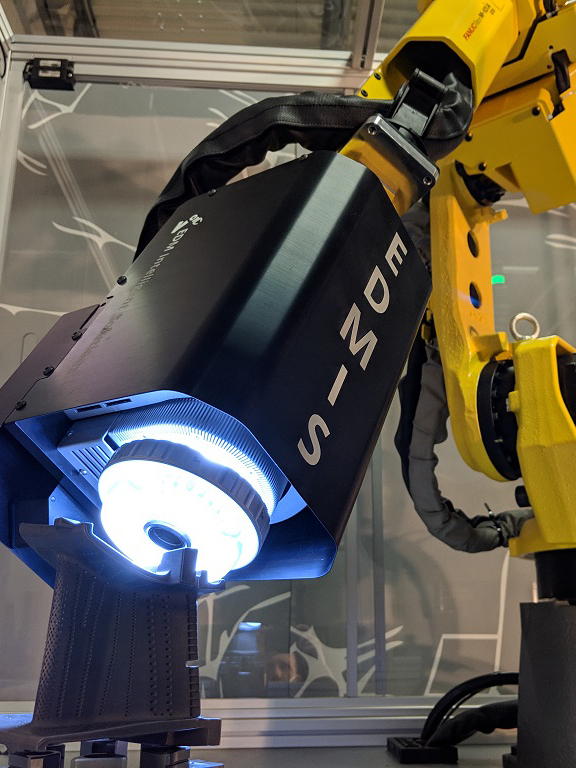 Utilizing a FANUC 6-axis collaborative robot, along with advanced, high-resolution 3D scanning sensors, the RSH-CR7 robotic metrology system from EDM Intelligent Solutions is well suited to effectively monitor the quality of your production throughout the entire manufacturing process. 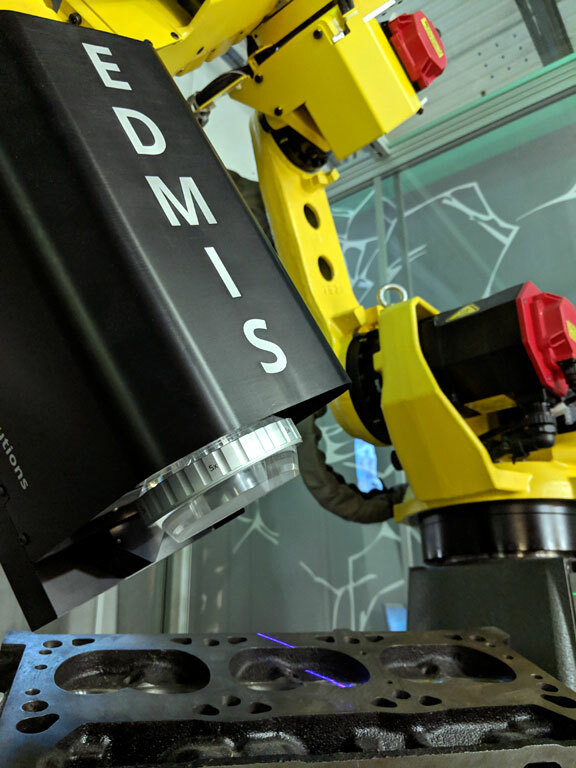 Utilizing a FANUC 6-axis industrial robot, along with advanced high-resolution 3D scanning sensors, the RSH-M10 robotic metrology system from EDM Intelligent Solutions is well suited to effectively monitor the quality of your production throughout the entire manufacturing process.